Taiko performance at last year’s Cherry Blossom Festival. TORRANCE — The Dr. Nadine Ishitani Hata Memorial Cherry Blossom Festival will be held on Thursday, March 28, from 1 to 2 p.m. at El Camino College, near the Student Activities Center. The 19th annual Cherry Blossom Festival is a traditional celebration of spring and friendship. The festival is named after ECC’s former vice president of academic affairs, who passed away in 2005. 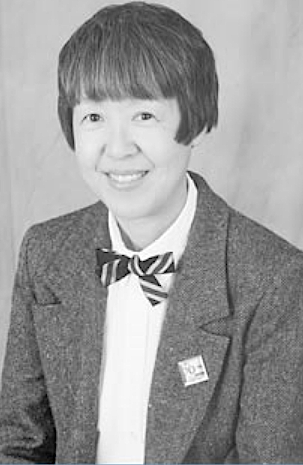 Dr. Hata was an internationally known scholar who was extremely involved in academia and community work. She was instrumental in bringing the cherry trees to the campus 19 years ago, one of the many programs she supported during her 34-year career at ECC. American Honda Motor Co., Inc. donated the cherry trees and generously contributed to an endowed scholarship in her name in 2005. A performance by UnitOne of Asano Taiko U.S. is planned, in addition to haiku poetry readings by ECC students. Dr. Donald Hata, retired faculty member from CSU Dominguez Hills, is an honored guest.